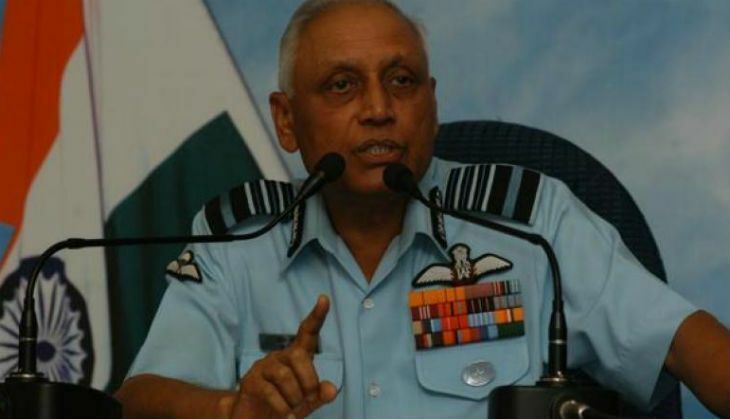 Former IAF chief SP Tyagi was questioned at the Central Bureau of Investigation (CBI) headquarters as part of the probe into AgustaWestland VVIP choppers scam. The CBI had on Friday issued summons to Tyagi. The ex-IAF chief will be questioned in connection with the allegation of modifying the requirements in order to seal the deal with AgustaWestland. The former IAF Deputy Chief J.S Gujral was quizzed by the investigating agency on Saturday in the case. The Enforcement Directorate (ED) is expected to question Tyagi on 5 May under the Prevention of Money Laundering Act. Both, Tyagi and Gujral were questioned at length in 2013 but the fresh round of questioning was necessitated after recent order of an Italian Court which indicated corruption in the deal. The court has given details of how alleged bribes were paid by helicopter maker Finmeccanica and AgustaWestland to Indian officials through middlemen to clinch the deal. The investigating agency had registered a case against Tyagi along with 13 others including his cousins and European middlemen in the case. Meanwhile, James Christian Michel, the accused middleman in the chopper deal, has offered himself for questioning by the Enforcement Directorate and the CBI. AgustaWestland's Rs 3,600 crore contract for supplying 12 VVIP choppers to the Indian Air Force was scrapped by the former UPA government over charges of paying kickbacks to Indian agents. In January 2013, India cancelled the deal and the CBI was assigned to investigate the matter.